In the 2nd half of 2018 we have been as busy as ever expanding our capacity to meet our customer’s needs. 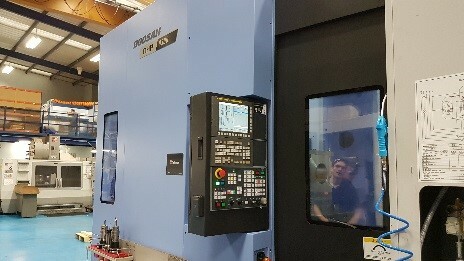 As planned, we added the Haas VF9 and XYZ Protrak lathe. 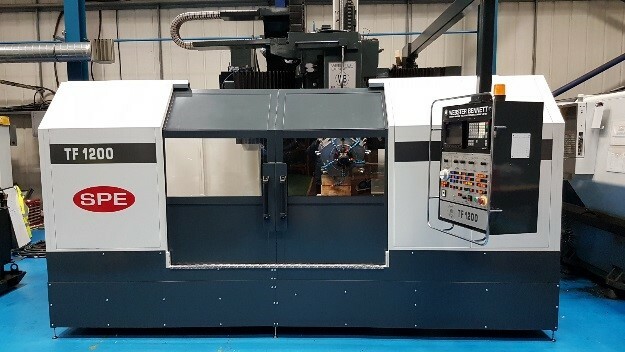 We’ve also added another Doosan horizontal machining centre, this time a larger Doosan NP-6300 twin pallet to compliment the HP-5100 we purchased earlier in the year. 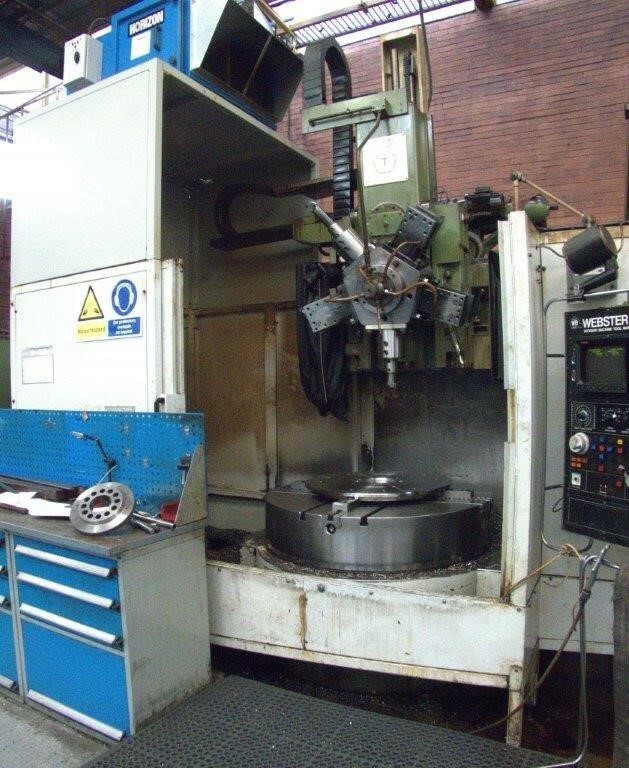 We have also purchased a Webster and Bennet TF1200 48” CNC vertical borer that is now installed and running. 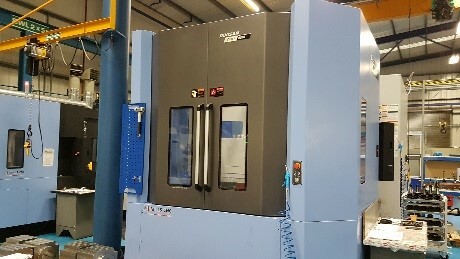 The machine was purchased from another engineering company and totally re-furbished by Webster and Bennett to as new standard in their facility before being delivered and installed into SPE in late November. With the increased capacity in machining centres and their size, the ever increasing need to improve efficiency and quality within the company SPE has invested in a new state of the art CNC CMM from Hexagon Metrology. 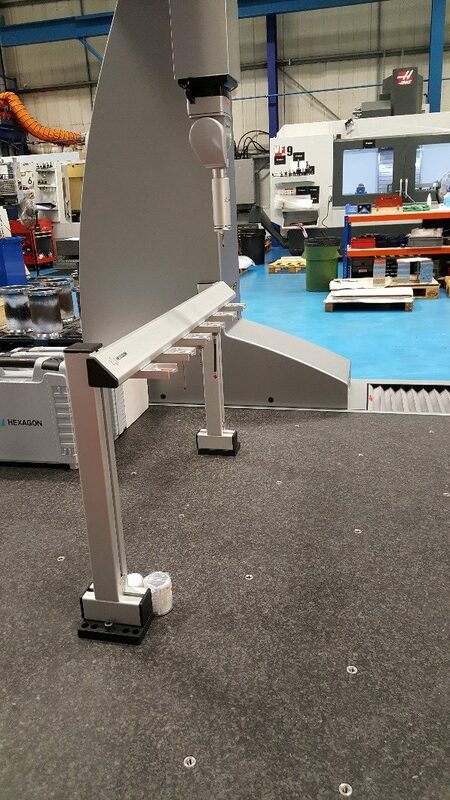 The Global S CMM has a measuring area 1200mm in X, 2200mm in Y and 1000mm in Z, it is also fitted with the latest HP-S-X1H is a high accuracy 3D scanning probe head, Automatic Styli Changer Rack and complemented with PC-DMIS CAD++ DCC Measurement Software making this a class leading measuring machine with the ability for expansion and future proofing.